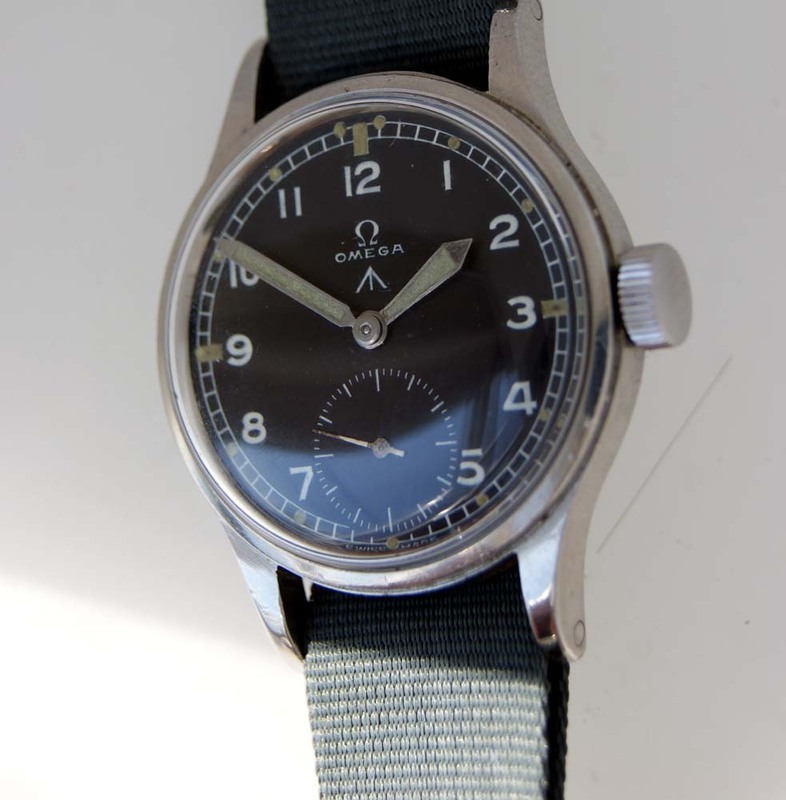 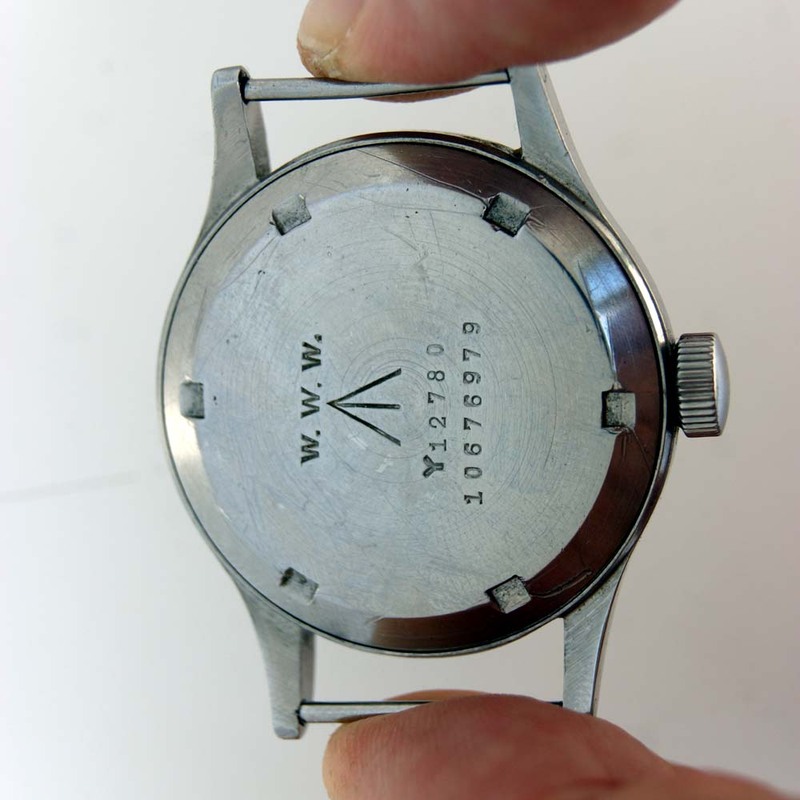 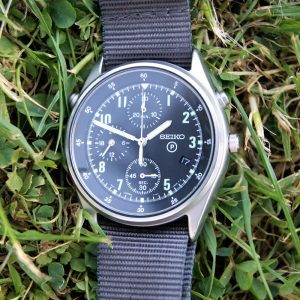 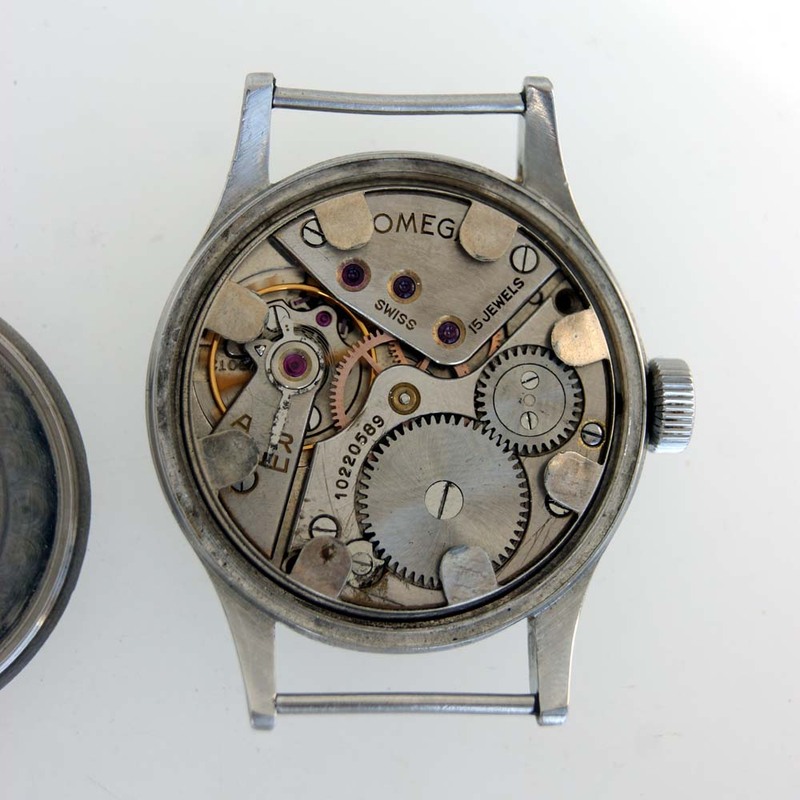 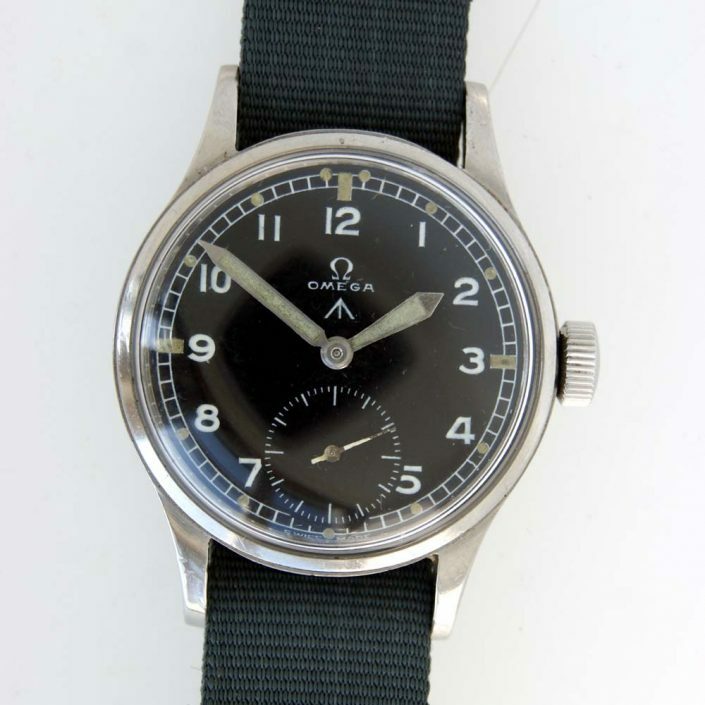 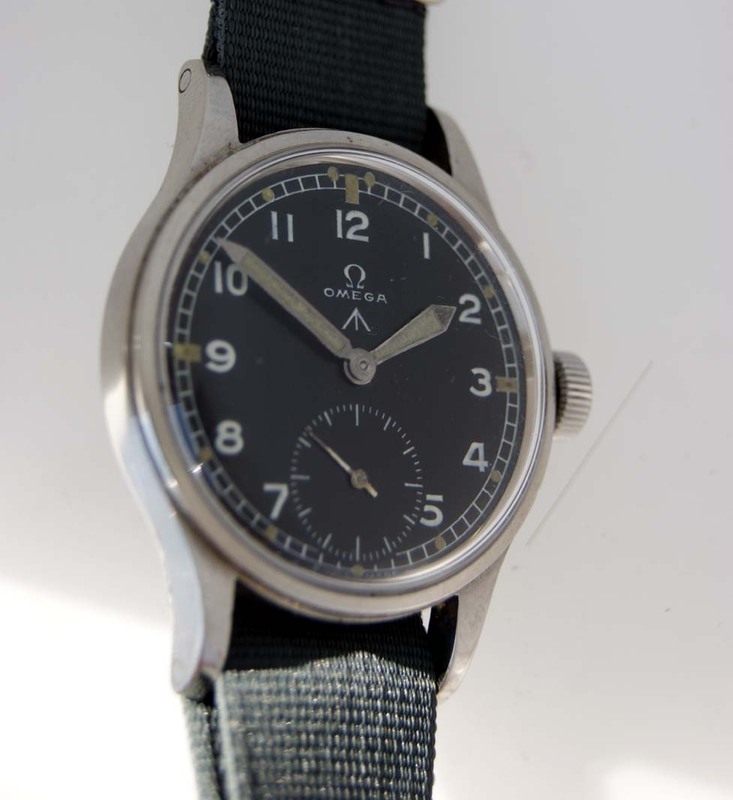 From the heart of WW2 and in the early part of the year of the D-Day Landings, comes this Omega WW2 Army Officer’s watch. 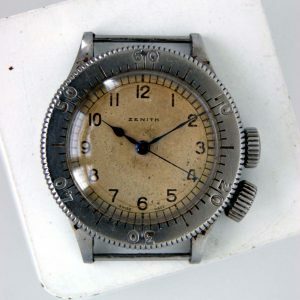 It would have been worn and seen action on the beaches of Normandy. It is one of the best we have seen with an original jet black MoD dial and no fading to the dial or numbers. 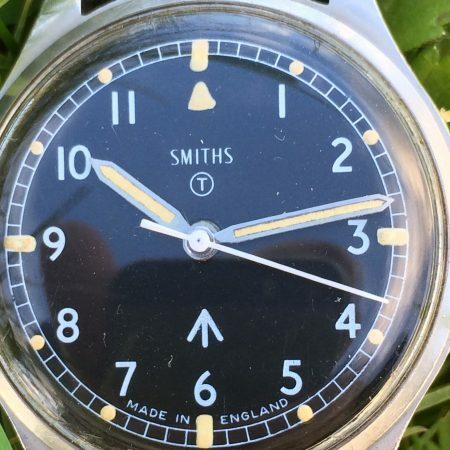 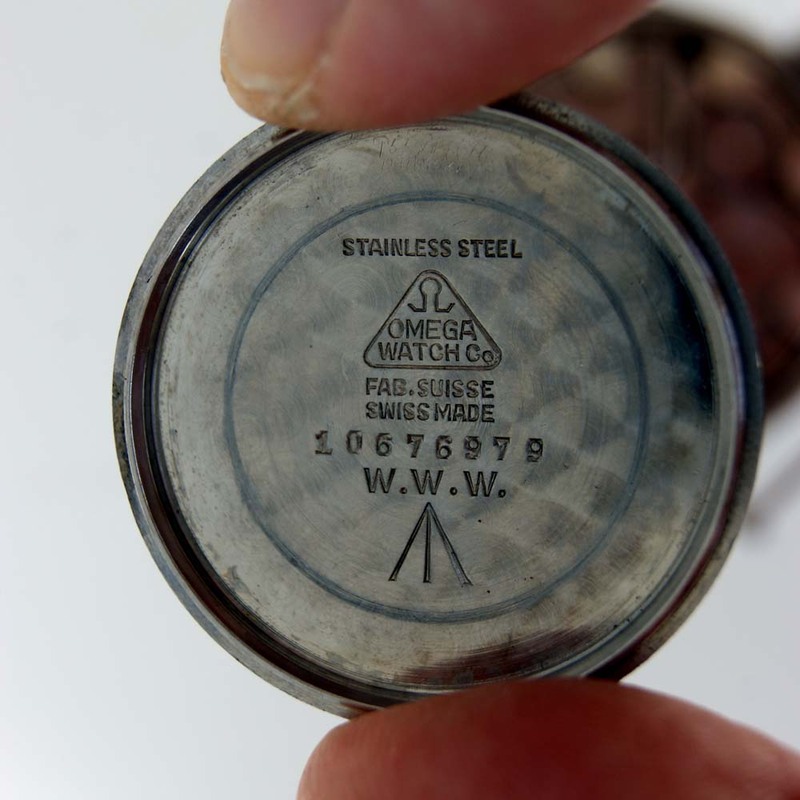 Lovely original example of the one of the most collectible military watches and one of the so-called “Dirty Dozen” twelve military watches issued to British Forces during WW2. 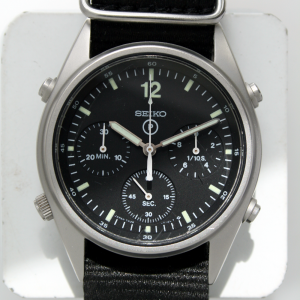 More high resolution photographs available upon request.